For some, dreams stay dreams. 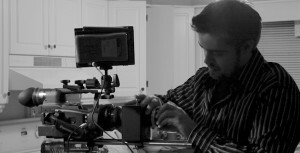 For filmmaker Kirill Kripak, dreams are business as usual. From bringing advertising ideas to life to telling unusual stories, his work has captured audiences across the world. 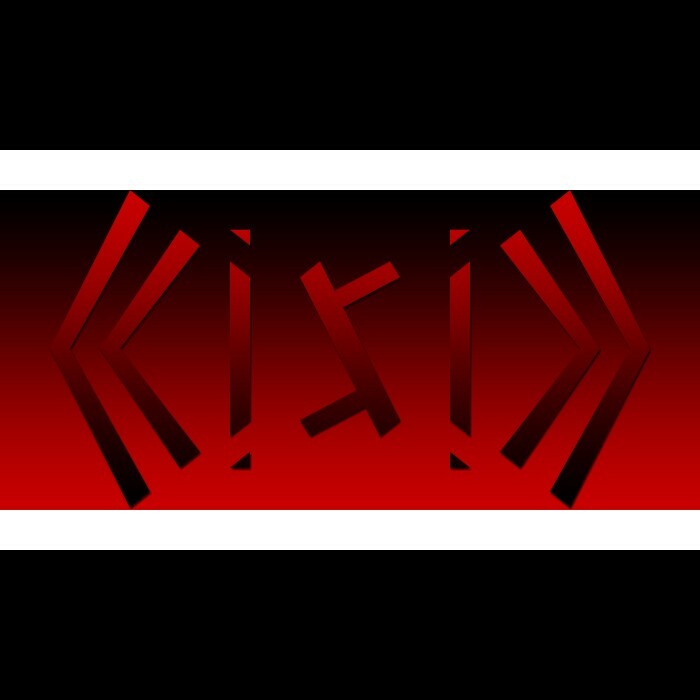 With a film degree from the prestigious Ryerson University in Canada and over a decade of experience, Kirill has successfully grown his name in the industry. These days, you can usually find Kirill flying around the world or deep in concentration in front of his editing suite, working on exciting projects for a number of prestigious clients. Since 2001, Kirill has been running Scope, his own production house, which recently opened a branch in Dubai. 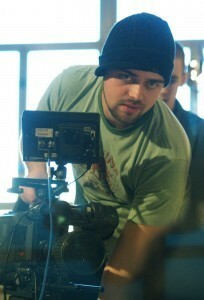 Aside from his professional work, Kirill has made and worked on more than 40 short films and received countless awards. 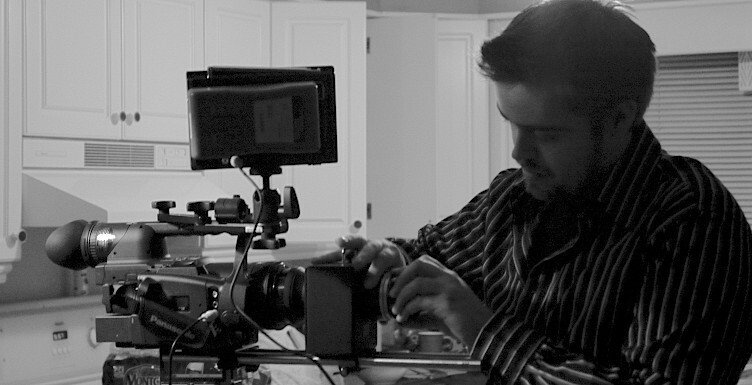 In 2012, he co-directed his first feature starring Kristy Swanson and Kevin Sorbo. He currently resides in Dubai with his beautiful wife and two funky cats. A story is not just something you tell. Much like a ringing phone needs to be answered, a story needs to be shared. Shared so that it can be experienced vicariously. When I tell you my stories, I am inviting you on an adventure. Sometimes these adventures are based entirely on fact, most often times they are ludicrous contraptions devised by a cynical brain that feeds on the strange. All times they are of a truth. Something real has had to have happened for this story to exist. The rest is just details. By creating a world which clearly cannot exist in our own, I invite you to explore a world that only exists because I do. It is the way I see these light particles interact. To say that I daydream may be an overstatement, but I do analyze and ponder what is going on behind the obvious. When you unveil the mask of what is reality, you see something that you cannot possibly comprehend. So I fill in the blanks with whatever comes to mind. As such, the saying “Life is What You Make It” holds true, very true. And what comes to mind is usually very random and at first glance, completely unconnected to what came before it. See to me, I go through various stages of referencing until I end up at an end result. That is not to mean I come up with different results along the way, but rather I look at the same thing in different ways. Ways that you do not. And it is through these ways that I come to my conclusions. Often times, I come to more than one interpretation. And often times, this will shine through and what I put down in words will be an amalgamation of various stages. In other words, most of the time, I have no idea what I’m talking about, but at least it may have made sense for a brief moment somewhere along the journey. I was born in Kiev, Ukraine and at an early age moved briefly to Austria before settling in Toronto, Canada. For the last 5 years, I have been travelling abroad with my current home being Dubai, UAE. From an early age, movies have fascinated me. Very quickly in my early teens, I knew that this was what I wanted to do with my life. It all began with VHS and just my friends and I running around filming dumb little action movies. In high school, I was recognized for my talents and encouraged to create school videos for assemblies. A number of years in Drama, both on stage and on the technical side solidified an understanding of story and thematic devices. I would continue to shoot little movies, having completed somewhere in the range of 30 short films before starting the film program in university. After graduation, I had received an immediate offer to move to Dubai and head up the marketing division for a company. This included not just video, but also photography, web and design. After two years, I left to pursue a freelance career and have slowly been building up my portfolio with larger and larger projects. In early 2012, I co-directed my first feature film in Los Angeles starring Kristy Swanson and Kevin Sorbo. Other notable cast included Dominique Swain, Sienna Guillory, Dean Cain, Clint Howards, Kevin P. Farley, John Farley, Stelio Savante and Suzan Brittan.